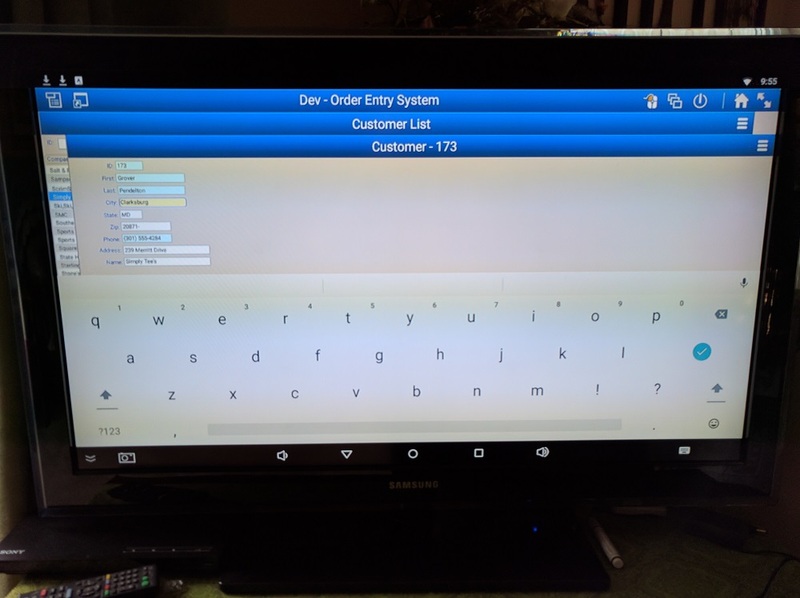 One normally thinks of PowerBuilder TV as the PBTV website that contains great information about the PowerBuilder product. 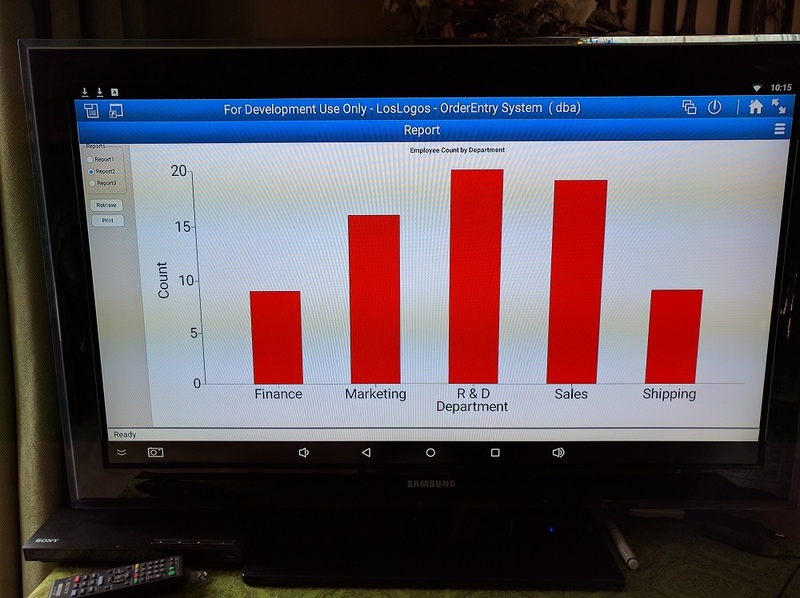 However, what I am talking about today is putting PowerBuilder on your TV! 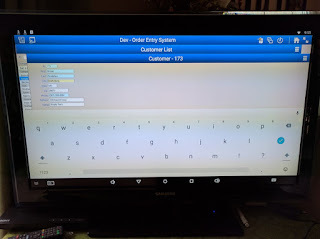 Yes, you read that right … put your PowerBuilder applications on your TV and interact directly with them. You can do that today, thanks to the Appeon Mobile product from Appeon corporation. 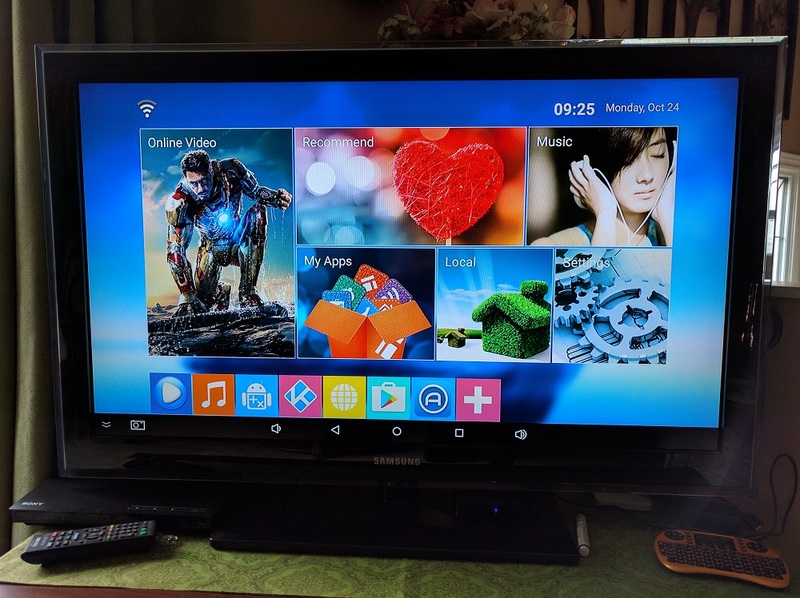 New televisions or even older ones can now have Android enabled boxes attached to them or “smart” TV’s may come pre-loaded with the Android operating system built in. 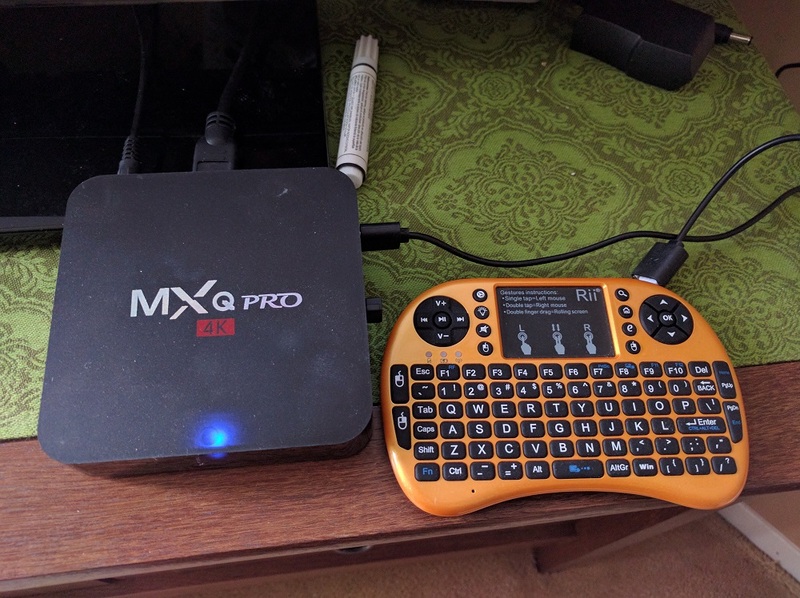 In my case, I am using an MXQ Pro Android media box in this article attached to my Samsung TV. 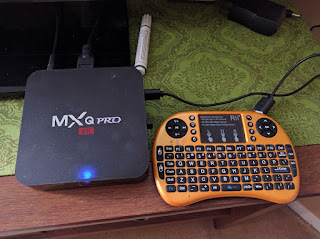 The MXQ box is a quad processor based system with the Android 5.1 O/S loaded on to its ROM with 32G of RAM memory on board. 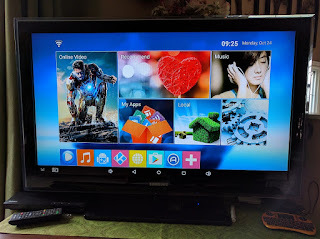 That being said, these media boxes or on-board TV computer based Android systems are more than capable of hosting the Appeon Mobile Work Space (AWS) application that will in turn host any PowerBuilder application that can be deployed to an Appeon 2016 server. 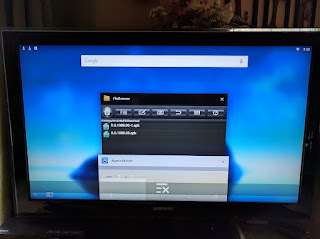 The Android O/S on your SmartTV or the media box typically has a similar user interface to your Android phone or tablet. The O/S has all the typical bells & whistles like a file manager, web browser, system console, etc … all the ingredients you need to load the AWS application on to the droid system. 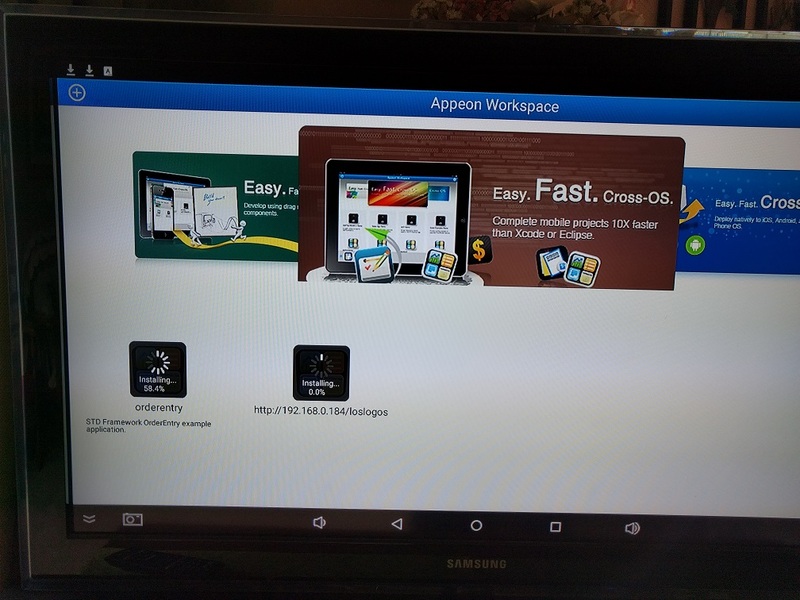 So the first action is to start the Chrome web browser and point it to your Appeon Server – for example: http:///AEM. 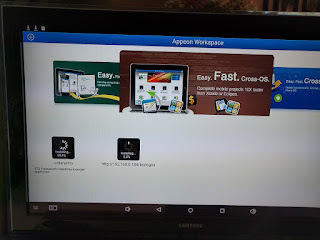 Once your in the Appeon Enterprise Manager (AEM) you will be prompted to download the AWS install application (an Android .APK file). Double tapping the .IPA file from the “download manager” will start the AWS install just like on your Android phone or tablet. 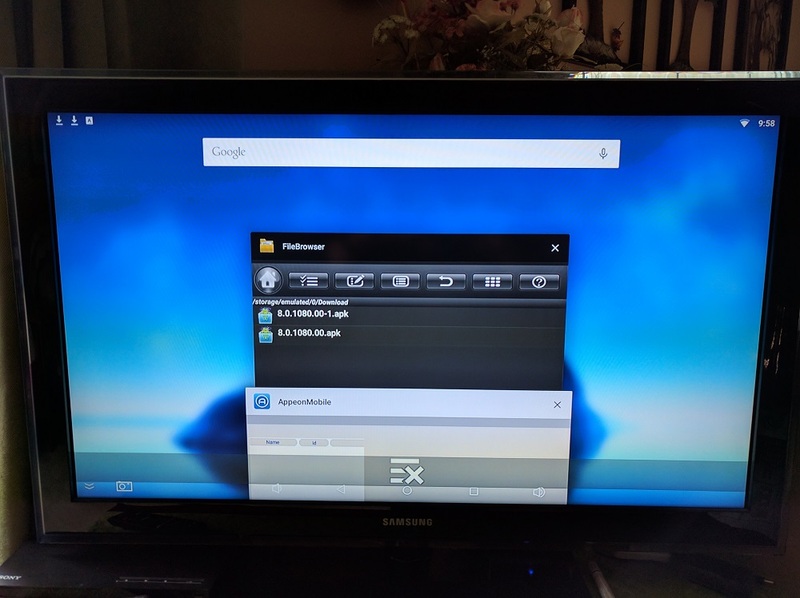 Once the installation has completed and you return to the main screen, you will now see the AWS application icon on the main application group.